Require more information about our products & services? 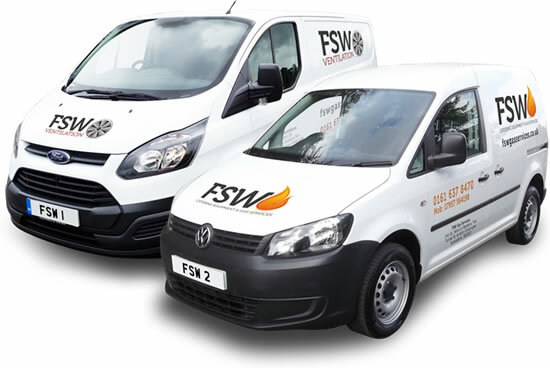 We provide professional catering equipment & gas services throughout the North West of England, We can repair, maintain and supply all your catering equipment. Our experience enables us to diagnose faults quickly resulting in minimising down time of your equipment and reducing unnecessary labour charges.